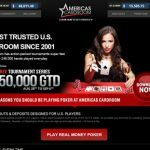 Americas Cardroom delivers exciting online poker action and high prizes with tournaments, freerolls, and cash games also optimized for Bitcoin. 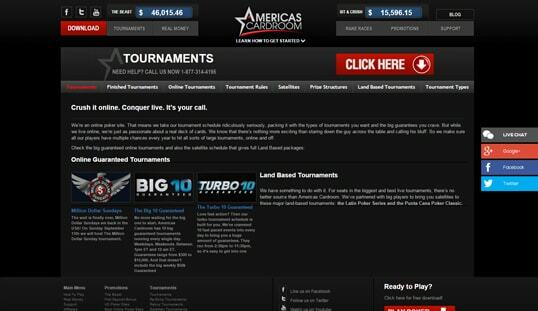 Americas Cardroom has a long history in the online poker business, but it still continues to set the trend and expand its coverage. Regarded as one of the most trusted brands in the online poker industry, this website opened its doors to welcome Bitcoin on board as one of the deposit and withdrawal options available to players even in the US. It has been in the iGaming industry since 2001. 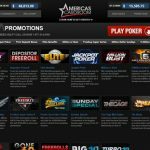 In spite of its long tenure on the market, it maintains its top-notch online poker services catered for the growing number of poker players worldwide. 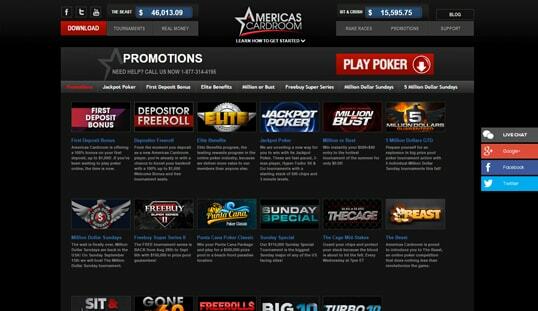 It is part of the distinct Winning Poker Network, which is best known for providing steadfast online poker. Players can expect a variety of poker games like Texas Hold ‘em, Omaha, 7 Card Stud, and 32 card draw. 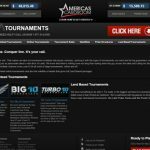 This poker platform also organizes several poker tournaments like Sit-n Gos, multi-table tournaments, satellite tourneys, knockout, and hand-based competitions. The majority of its game tables are offered in the ‘no limits’ category and Omaha is the only poker variant to offer ‘limit’ games. Since bettors are playing through a game client, they can expect maximum convenience when it comes to fluidity and smoothness of gameplays. This is because each bettor on Americas Cardroom’s system plays via independent application—the game client—thus eliminating network congestion. The tournaments and other games are provided by Winning Poker Network, so expect options for multi-tabling, notes, and resizable tables, among others. Bettors must download and properly install the software provided on its website since there are no poker games or services offered online for web browser gaming as compared to most of the poker rooms primarily designed for Bitcoin. Installing the software would then require the players to sign up for an account in order to begin playing poker. The minimum amount that can be deposited is $10, regardless of the preferred method, be it through credit cards, money transfer, or even Bitcoin. When depositing Bitcoin, the maximum single deposit per transaction is $1,000, and only two transactions per day are allowed. Payouts, on the other hand, are done through Bitcoin, e-wallet, prepaid debit card, checks, and money transfer for pick-up. Bitcoin withdrawals observe the minimum payout of $25 and a maximum of $5,000 with only one cashout per day. They may be cancelled by the players should they wish to evade price fluctuations. 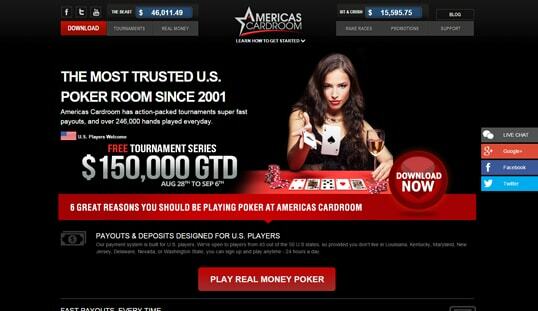 Americas Cardroom offers a 100% First Deposit Bonus to new players. The bonus can grant any player of up to $1,000 and have his bankroll instantly doubled. It also has other kinds of bonuses lined up for its customers through its freerolls, special giveaways, and high-paying GTD tournaments. Players can get in touch with the customer support team through phone, live chat, or email. Live inquiries are categorized into deposits, cashouts, account information, technical support, and other concerns. The full name and email address are required to begin the chat. Those who wish to personally talk to a customer service representative can do so through the toll free number.